Dartmouth-based Jardine Transport is taking over R.E.M. Transport, an international, long-haul trucking company based in the southern New Brunswick community of Saint Stephen. “This is a strategically important transaction for Jardine. The acquisition adds scale to our existing operations and increases network density, which will result in improved overall efficiency,” Dean Cull, Jardine Transport’s chairman, said in a statement. The dollar value of the deal announced Wednesday was not divulged. Since April 2015, Jardine Transport has been owned by Halifax-based SeaFort Capital, an investment firm controlled by the Sobey and McCain families. 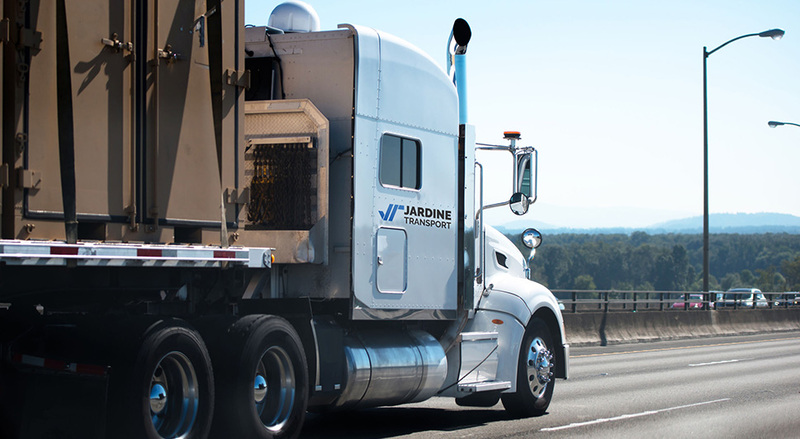 When SeaFort Capital picked up Jardine Transport, it was then based in Fredericton, New Brunswick. With its announcement Wednesday that it has acquired all the outstanding shares of R.E.M. Transport, Jardine is picking up another 50 trucks and 60 trailers and adding roughly 70 employees. R.E.M. Transport president and co-owner Graydon Murphy said he and his partner will stay on during a transitional phase to provide support to Jardine Transport’s management team.